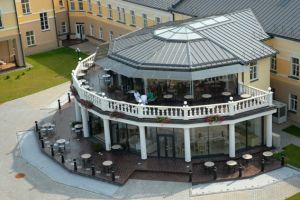 Guests of Europa Royale Druskininkai hotel are invited to visit a cozy bar, to enjoy a refreshing drink, to have midday coffee, afternoon tea or an evening cocktail. 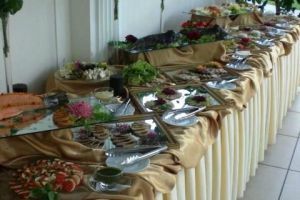 Breakfast buffet improves the elegance of the main restaurant – the variety and good quality of food will surprise you pleasantly. 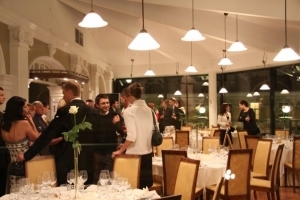 Restaurant Salt Blues and the summer courtyard have stunning view to the river Nemunas, unique style and brightness which gives an incredible feeling during the daytime and cozy atmosphere in the evening. 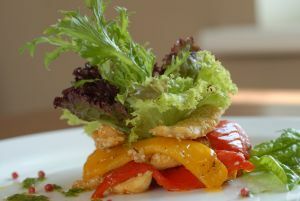 Private parties are also very welcome at our restaurant. 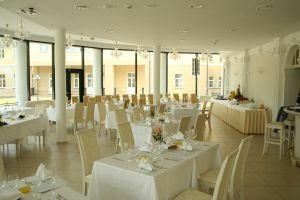 Our main white hall is a perfect place in Druskininkai for companies’ events, presentations and banquets. 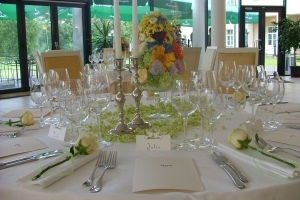 During the summer time it is very popular for wedding receptions. 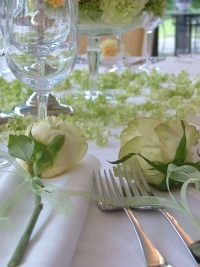 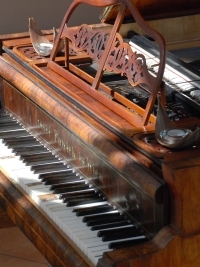 Our restaurant is one of the most elegant and stylish restaurants in Druskininkai.